Priority areas for cooperation between two countries will be discussed during the economic forum. 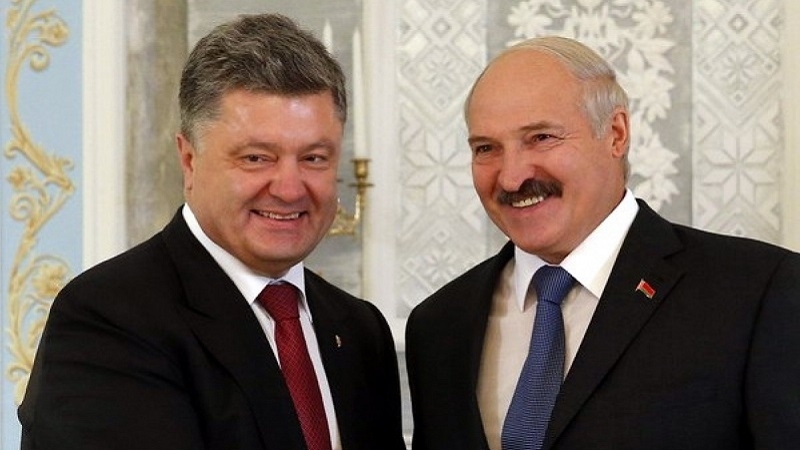 On July 21, the Ukrainian-Belarusian economic forum will be held in the Ukrainian capital with the participation of the President of Ukraine Petro Poroshenko and the President of Belarus Aleksander Lukashenko, according to the official Facebook page of the forum. The state, prospects and priorities of the Ukrainian-Belarusian economic and investment cooperation, the conditions and advantages of doing business in Ukraine and Belarus will be discussed at the plenary part of the event. Reportedly, the next meeting of the Ukrainian-Belarusian Advisory Council and B2B-talks between representatives of the business circles of Ukraine and Belarus will be held during the forum. There is no yet information on the participation of the Ukrainian leader in this event on the website of the Presidential Administration of Ukraine.